Dear reader we're so excited! We have a fantastic Instagram loop giveaway for you! It's HUGE!! 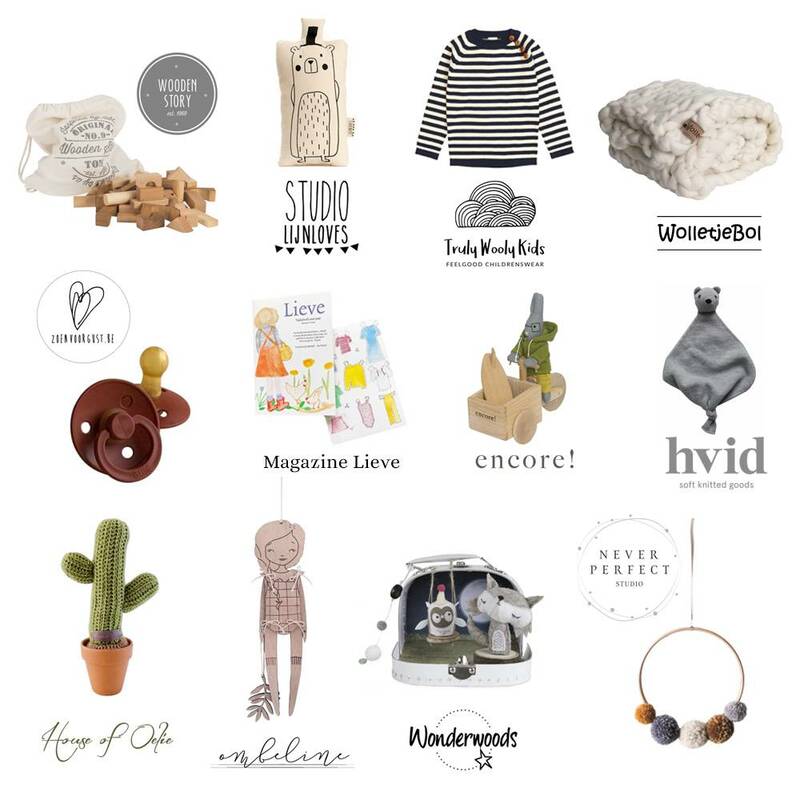 We have teamed up with beautiful ecofriendly European kids' brands and small businesses that all have a passion for natural materials and natural childhood in common. One lucky person will win a package filled with gifts worth a value of more than €300!!! When you return back to us Truly Wooly Kids you will have completed the loop! Please note that to win it is really important you follow all the accounts and leave at least 1 comment. This giveaway ends on Sunday 25th of March at 7 pm CET (6 PM GMT). The winner will be announced under the Giveaway Post in Instagram. This giveaway is not sponsored, endorsed or administrated by Instagram. The winner will have 24 hours to claim the price and must be 18 years or older. The price can not be claimed in money, nor exchanged.